What is a bachelor of arts in Earth Sciences? This program is tailored to students who desire to obtain a broad education and a general background in the Earth sciences with a greater degree of freedom in choosing electives than in the bachelor of science programs. The Earth Sciences B.A. program nicely complements other majors or minors, and by careful choice of electives, students can prepare for graduate or professional school, business or industry. 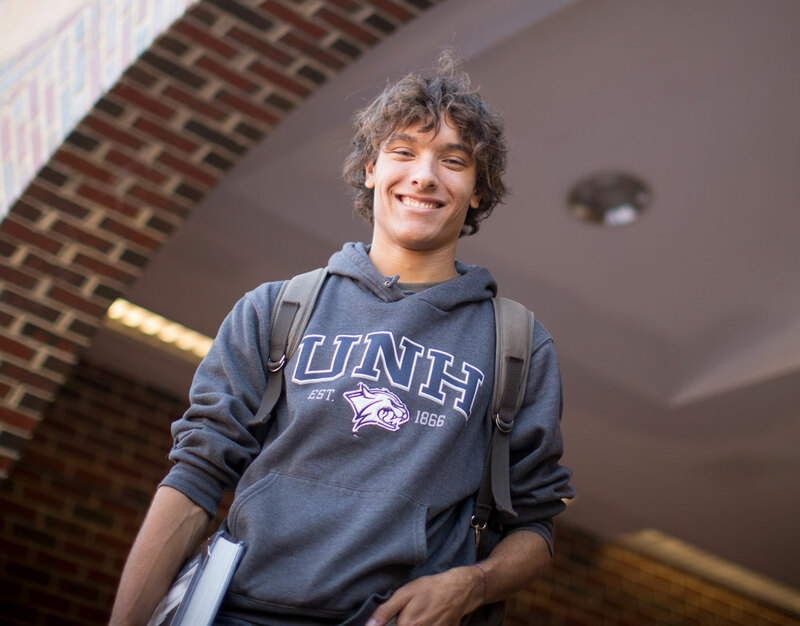 Why study Earth sciences at UNH? 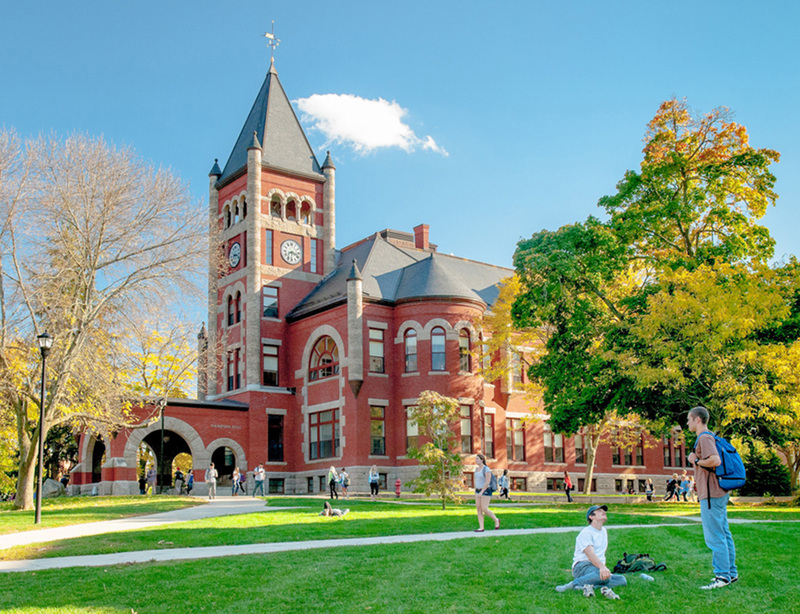 The location of UNH, on the Great Bay Estuary and close to the White Mountains, provides an ideal backdrop for hands-on learning opportunities for all Earth Sciences students. Students have multiple options to immerse themselves in research experiences in the field and in state-of-the-art laboratory settings, and funds are available by competitive application for support of such opportunities. Employment for geoscientists is projected to grow 14 percent from 2016 to 2026, faster than many occupations and reflecting increasing needs for energy, environmental protection and responsible land/water/resource management. Graduates may also use their geosciences degree to complement policy, business or legal careers. The bachelor of arts in Earth sciences is offered through the Department of Earth Sciences. This program provides students an opportunity to obtain a broad education and a general background in the Earth sciences with a greater degree of freedom in choosing electives than in the bachelor of science programs. Through careful choice of electives, students can prepare for graduate school, business, or industry. Note that ESCI 401 Dynamic Earth, ESCI 402 Earth History, ESCI 405 Global Environmental Change, ESCI 409 Geology and the Environment, ESCI 420 Our Solar System, ESCI 501 Introduction to Oceanography cannot be taken to fulfill Discovery Program requirements for majors in the Department of Earth Sciences. It is strongly advised that students complete, as early as possible, a year each of college chemistry and physics. Resume and an ideal course schedule by semester for undergraduates interested in the BA in Earth Sciences option can be found here.